"Liza With A 'Z'" is a multi-media production that has been showered with superlatives. It won numerous awards, including those for Choreography and Direction. However, a further award for the music composed by John Kander and Fred Ebb is probably the main reason for the show being released on a record, i.e. just for the ears. But the plan bore fruit, and the LP rocketed onto the Billboard 200. 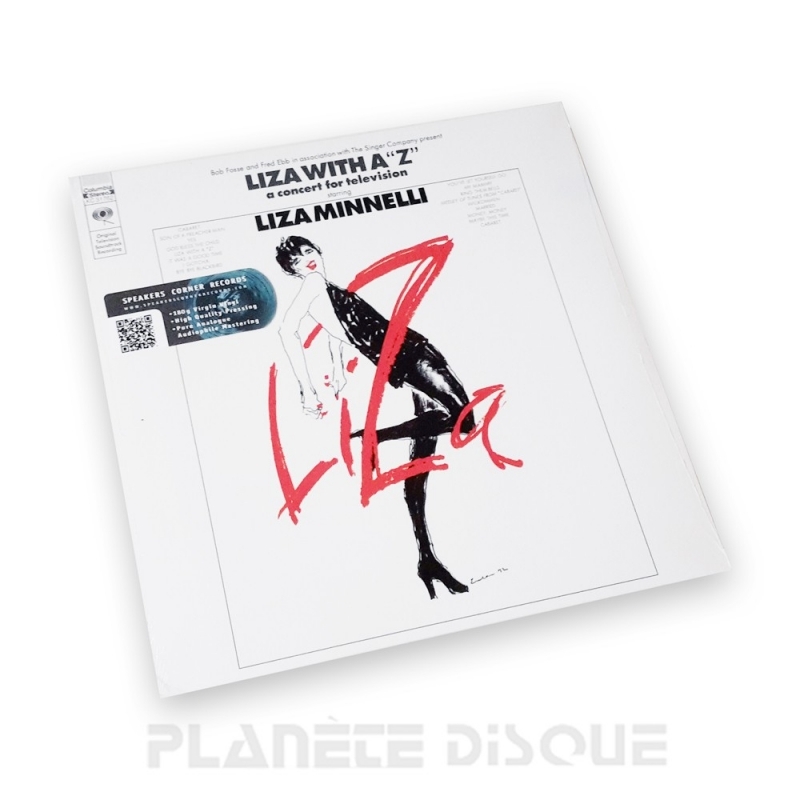 It was to be Liza Minnelli’s best chart hit ever – and it could even be called the soundtrack of her life.